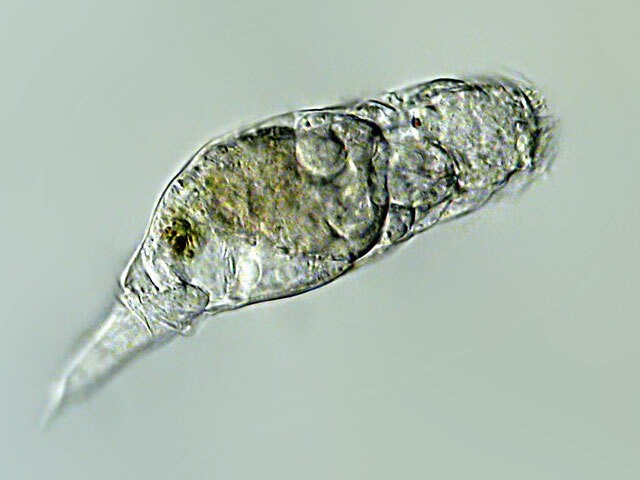 Rotifers of Germany and adjoining countries: Proales similis De Beauchamp, 1907 (Proalidae/ Monogononta/ Rotifera/ Syndermata. Proales similis, lateral view. 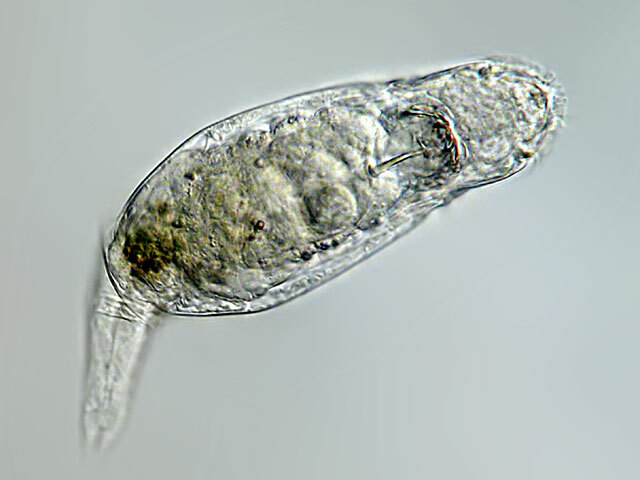 A species with a cervical eyespot.